Twelve sisters. Twelve personalities. Twelve times the trouble. We've met ten of Lord Bromhurst's daughter in Midnight Sisters: Meet the Ladies I, Meet the Ladies II, and Meet the Ladies III. Today sweet Krisela--whose affection for animals exceeds her love for human company--reveals a secret of her own. And Lady Larela, possibly the most mischievous of the bunch, may be falling in love. On with the story! “You like that, don’t you boy?” Brutus lapped up the water like he’d run all over creation. Would my father never learn to care for his hunting dogs? Caesar nudged Brutus out of the way. They reminded me of the triplets, always vying for a place. “You have a way with them,” a deep voice said. My nerves zinged. I hazarded a glance behind me. It was enough to confirm my worst fears. But why would Lord Whatsits spare any time for me? I was only fourteen. I kept my eyes glued on the dogs who were still pushing one another to get to the water. I knelt to dump the rest of the bucket full of water into their dish. I stayed on my knees with one hand on each animal. I closed my eyes tightly. Please don’t do it. Please don’t do it. Please don’t do it. They tore off, nearly toppling me in the process. Wild yelps sounded followed by a not-so-manly shriek. I turned to watch the nobleman lolloping across the grounds like an ungainly giraffe. The dogs were nearly at his heels. “Do it! Come on, boys!” I whispered. With a leap, Brutus sank his teeth into Lord Whatsits’s derriere. A chortle of laughter broke free. I laughed until my sides hurt. He brushed his moist lips over the back of my hand and cultivated the same sultry smolder he’d poured on everyone between my father and me. It didn’t matter that he was attractive, wealthy, and well-dressed. Leftovers and hand-me-downs weren’t my style. With eleven sisters it was practically impossible to stand out. All the same I refused to be just another pretty face. The nobleman turned back to the more eligible females in my family without giving me another second of his attention. I cast a wistful glance toward the gardeners. Green eyes caught mine and held. I glanced away but I couldn’t stop my lips from twitching upward. “Lari?” Krisela whispered. Everyone else had headed back inside. Hopefully they wouldn’t miss me. “All right,” she said with the knowing smile. She’d cover for me if it was necessary. I headed down the path. Out of habit, I felt for the note tucked in my sash. It crinkled comfortingly beneath my touch. By now the staff should be headed back to their posts. I opened the single sheet and scanned the familiar lines. Fairest Lady . . . I closed my eyes, pressed the note to my heart and recited the words from memory. A rush of pleasure danced in my stomach. I didn’t care that the poetry was atrocious. I pressed my lips to the name scrawled at the bottom and grinned. A girl never forgets her first love letter. 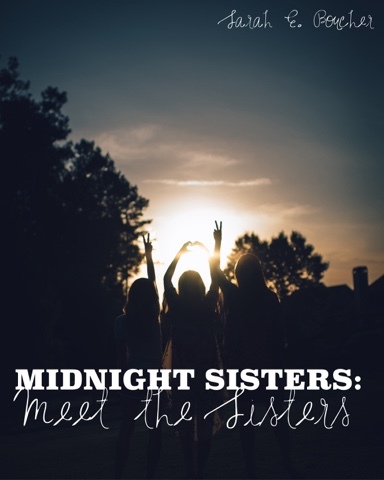 We've reached the final installment of the Midnight Sisters: Meet the Sisters series. Revisit the other posts to learn more about Kris and Lari's elder sisters. And coming soon: The Gentlemen of Midnight Sisters. Learn about the men featured in Midnight Sisters and discover what they've been hiding. 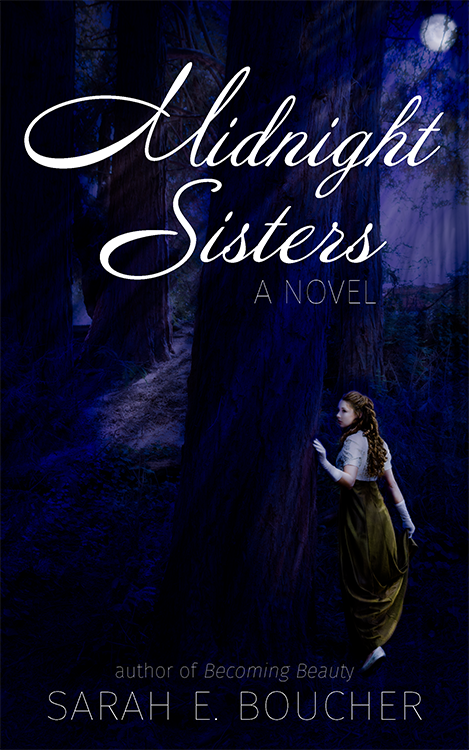 Midnight Sisters is available on Amazon. Contact me directly if you'd like a signed copy. 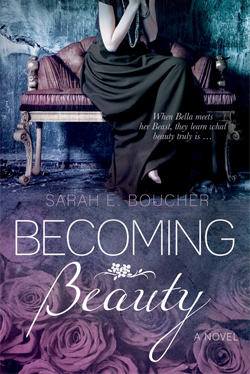 I'm running a bargain bundle price for Midnight Sisters and Becoming Beauty!